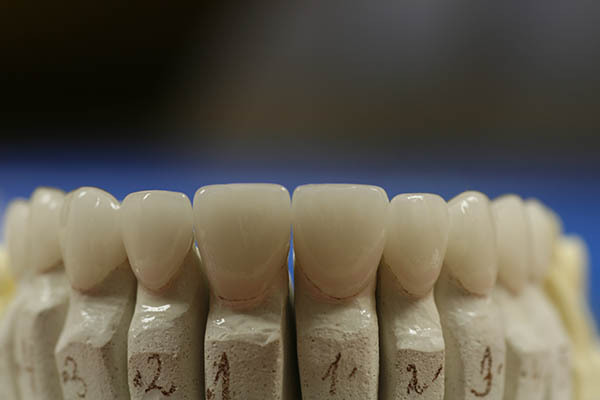 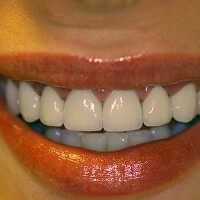 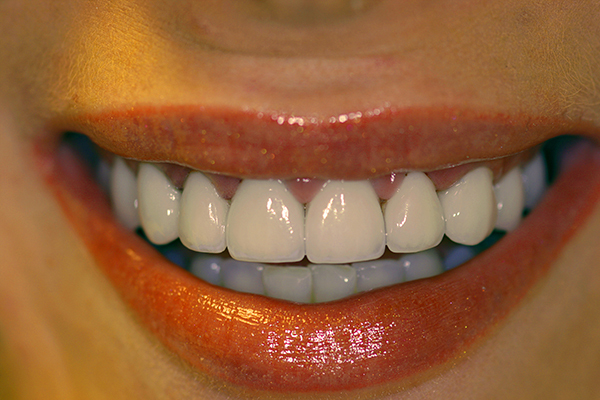 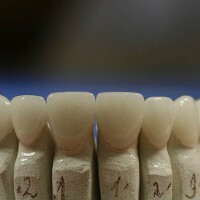 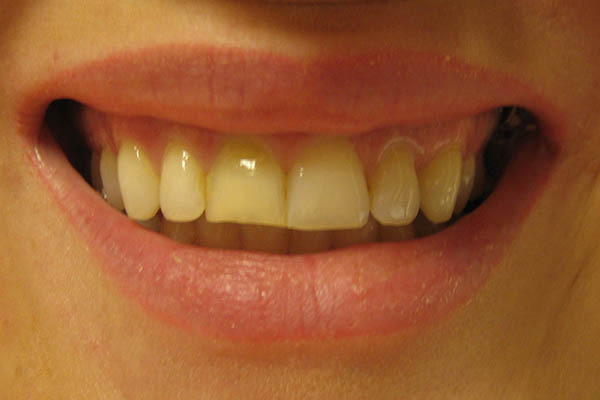 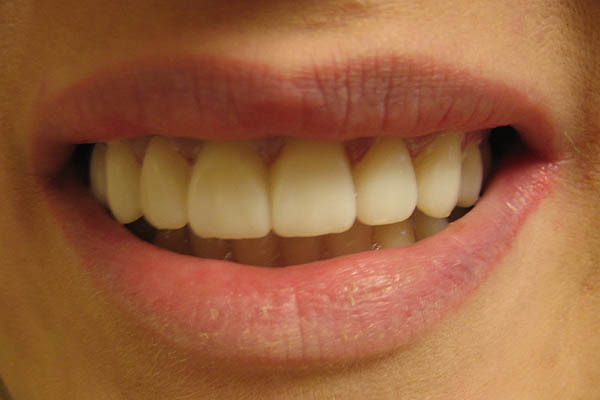 Patsients desired maximum white result directly after placement. 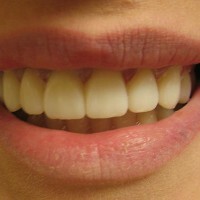 Gum margins are looking irritated . 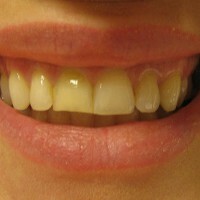 Full recovery takes 2 weeks.